Policeman Mark Holste of Plant City, Florida, will never forgot the call he received in the middle of July, 2005. 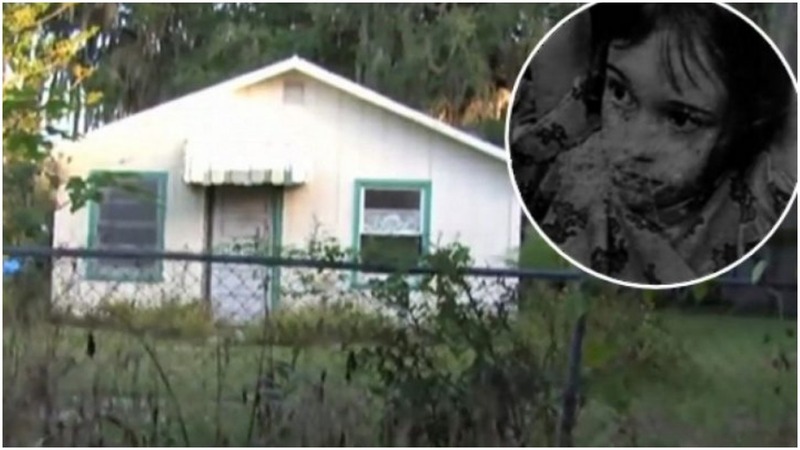 A man reported seeing a mysterious, pale little girl in the window of his neighbor’s house. Policeman Mark Holste from Florida, USA will never forgot the call he received on July 13th, 2005. 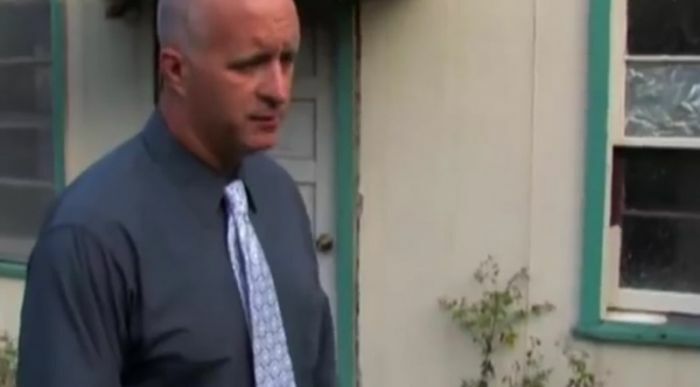 A man reported seeing a mysterious, pale little girl in the window of his neighbor’s house. The dilapidated house had been lived in for the past three years, but there was no sign of children living there – not in the yard or anywhere else. 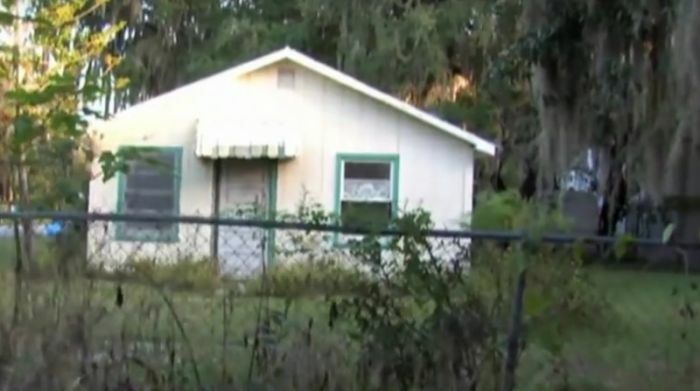 Everyone knew a woman lived in the house with her boyfriend and two adult sons. But they had never seen a child there, had never noticed anyone playing in the overgrown yard. The neighbor was worried that it may be a case of child abuse, so the officer immediately set out to investigate. When he and his partner arrived at the home the day they got the papers from the Department of Child Services, an investigator for the Florida Department of Children and Families was already at the scene. She was sobbing in her car. The police officers walked through the front door, into a cramped living room. Nothing could’ve prepared him for what he found inside the house: animal waste all over the floor, old chewed-up food, trash, spiderwebs, and reportedly thousands of cockroaches. 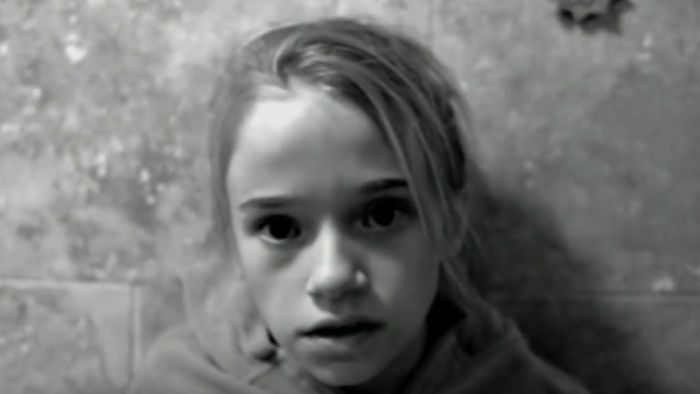 But worst of all, said Holste, was the child he found inside: A 6-year-old little girl, half starved and naked except for a dirty diaper, was sitting surrounded by trash. “When I entered the room, her eyes widened. She opened her mouth and then crawled sideways, like a crab, to the corner, pulled her knees to her chin, and wrapped her arms around them. Then she started making grunting noises,” reported the shaken policeman. At his feet, something stirred. First he saw the girl’s eyes: dark and wide, unfocused, unblinking. She wasn’t looking at him so much as through him. Previous articleWhat Is the Right Position to Sleep for Each of These Health Problems?